A teenager who egged far-right Australian Senator Fraser Anning after he made offensive comments about the victims of the Christchurch attack has said he will donate most of the money raised to cover his legal fees to the victims of the massacre. Will Connolly, 17, quickly became an internet sensation and anti-white supremacist hero after cracking a raw egg on Anning’s head to protest the senator’s victim-blaming statement on last Friday’s mass shooting, which left 50 people dead. Connolly, now known as “Egg Boy,” was detained following the protest. After being egged, Anning turned around and struck Connolly in the face twice before his bodyguards tackled the teenager and pinned him to the ground. A GoFundMe page set up to raise funds for “legal fees” and “more eggs” has thus far raised more than 47,000 Australian dollars ($33,000). 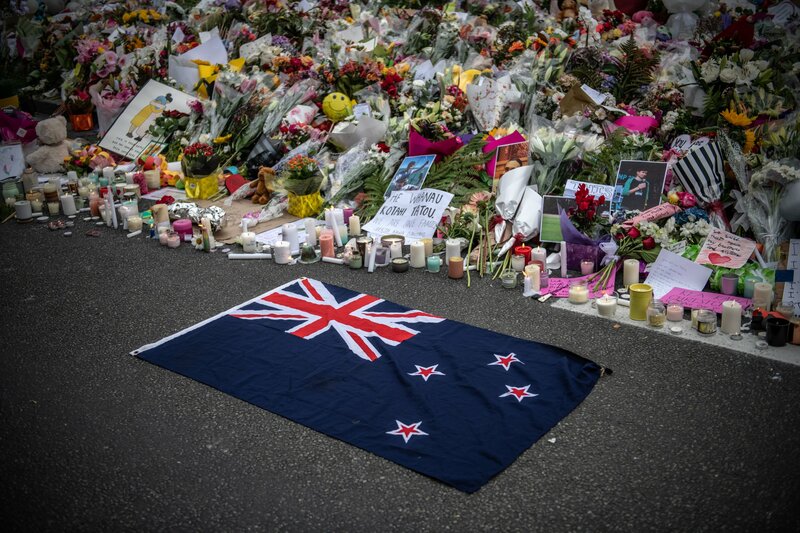 The page says the target is AU$50,000 (35,000) in honor of the 50 people killed at two Christchurch mosques by gunman Brenton Tarrant, who is an Australian citizen. The far-right politician—who regularly espouses white supremacist conspiracy theories and has called for a “final solution” to large-scale immigration—was quickly condemned around the world.